Does your venue come equipped with an on-site chalkboard? Do you love an industrial vibe and want to add some chalkboard elements to your design? 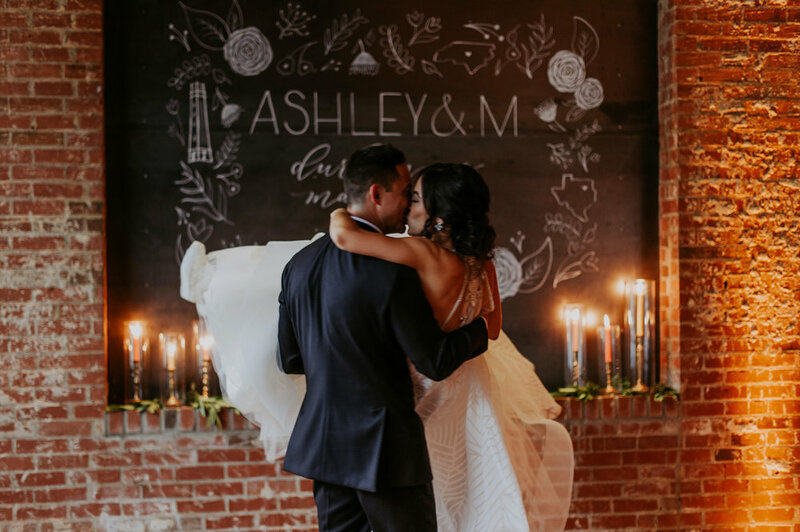 Mason Dixon Designs has worked at venues with on-site chalkboard across the Triangle, in addition to building and providing supplementary chalkboard signage for our clients. 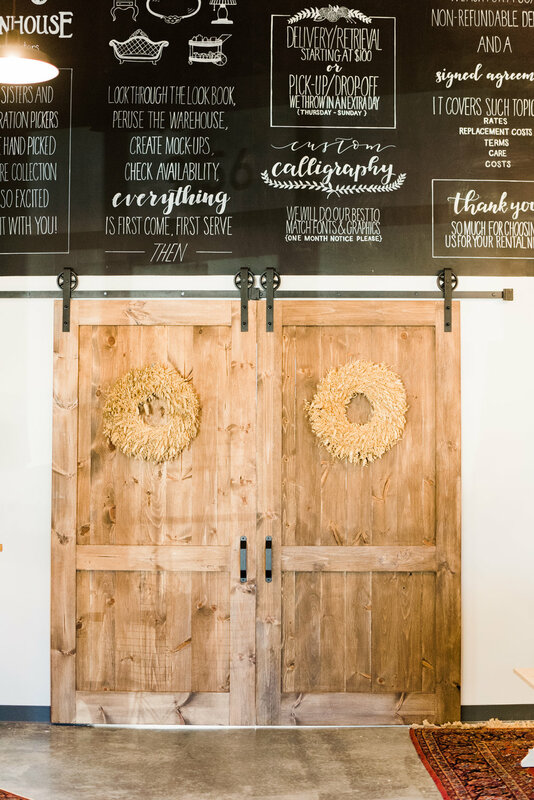 We can transform your chalkboard into a statement welcome piece or photo booth backdrop, or go more functional with a seating chart, menu or personalized note design!